It’s that time of year when we begin to whittle down our annual list of favorite releases. Tame Impala‘s Lonerism is a release that will be a consensus near-the-top pick across the indie blogosphere, and with good reason. The record has been accurately described as an update on Revolver-era Beatles and John Lennon’s solo work from the ’70s. Timeless stuff that cuts right to the core of our rock n’ roll DNA. Today, Tame Impala dropped the video for their single “Feels Like We Only Go Backwards.” The video was directed by Joe Pelling & Becky Sloan. 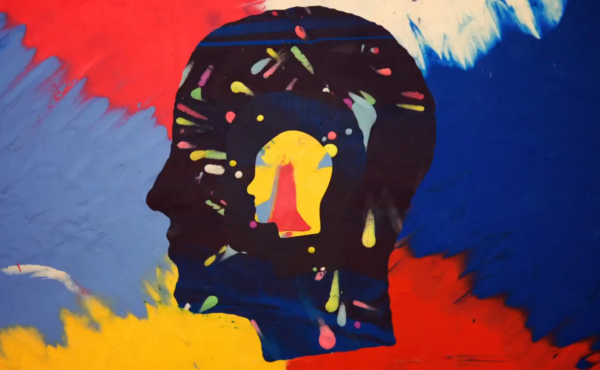 Watch the video in all of its colorful, psychedelic glory below. Grab an autographed copy of Lonerism via Newbury Comics.